While we enjoy berries of all shapes and sizes, we are partial to the flavor that raspberries bring to the table. And, when added to the taste of chocolate, you've got a sure-fire winner. Use this ingredient wherever you see fit for a berry delicious taste. 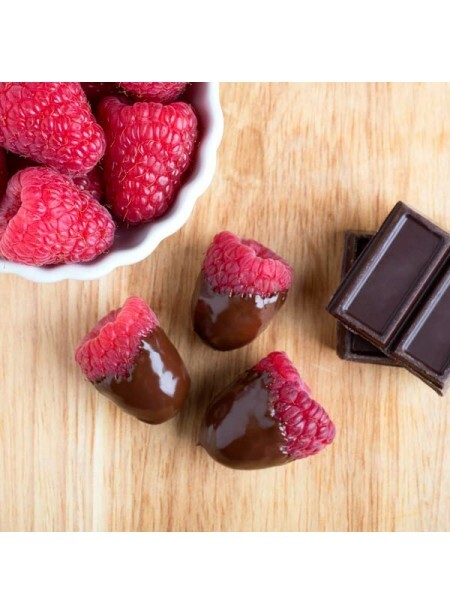 Organic Chocolate Raspberry Flavor Extract is vegan, kosher, and gluten-free.